From Gordon Ramsay and Giada De Laurentiis to Nobu Matsuhisa and Guy Fieri, we dig into our favorites dishes. Reba, Brooks & Dunn keep their Caesars Palace residency rolling. Pitbull has serious plans for the world. With a brand-new Las Vegas residency, Backstreet Boys are back. With a new album and a record-breaking hit show in Las Vegas, Britney Spears finds her energy and her peace. Lionel Richie is ready to party “All Night Long” in Las Vegas. Global superstar Jennifer Lopez readies for her Las Vegas residency. Jake Gyllenhaal gives an Oscar-worthy performance in Southpaw. Proving to the world she’s still #1. 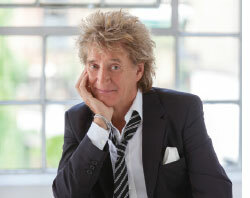 Rod Stewart finds his voice. 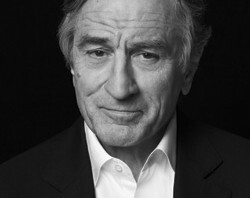 After penning his autobiography, the rocker’s renewed interest in songwriting led to the release of his 2013 album Time. Flamingo songstress sings a sweet tune. Giada De Laurentiis on why Las Vegas is the ideal location for her first restaurant. Britney Spears lands in Las Vegas. Hear what the pop icon has in store for Sin City. 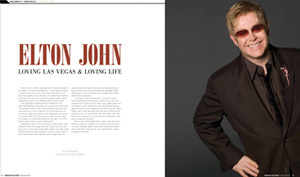 Elton John is a little surprised that he feels at home in Las Vegas. Shania Twain jumps back in the saddle with a two-year residency at The Colosseum at Caesars Palace. 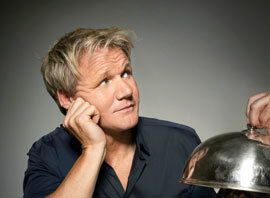 Star chef Gordon Ramsay refuses to wilt when the stress level threatens to boil over—in fact, the hotter it gets, the better he likes it. 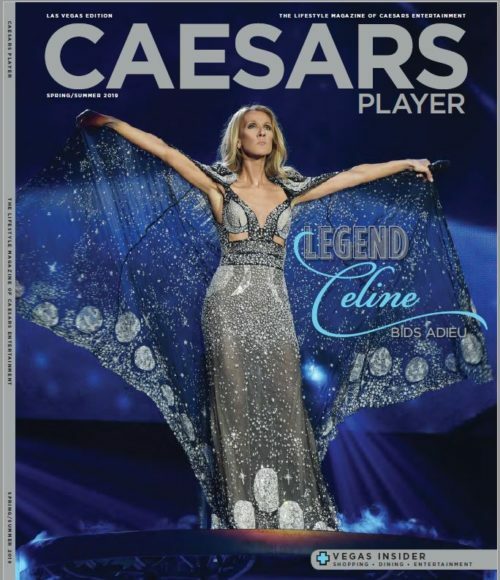 The legendary singer looks back on a dazzling career and brings It full circle to Vegas. 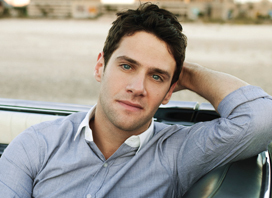 If you see Justin Bartha in Vegas and you shout that Hangover catchphrase in his direction, he may smile. But you should know he’s heard it before. A couple of years after her tearful farewell, Céline Dion is returning home to Vegas.